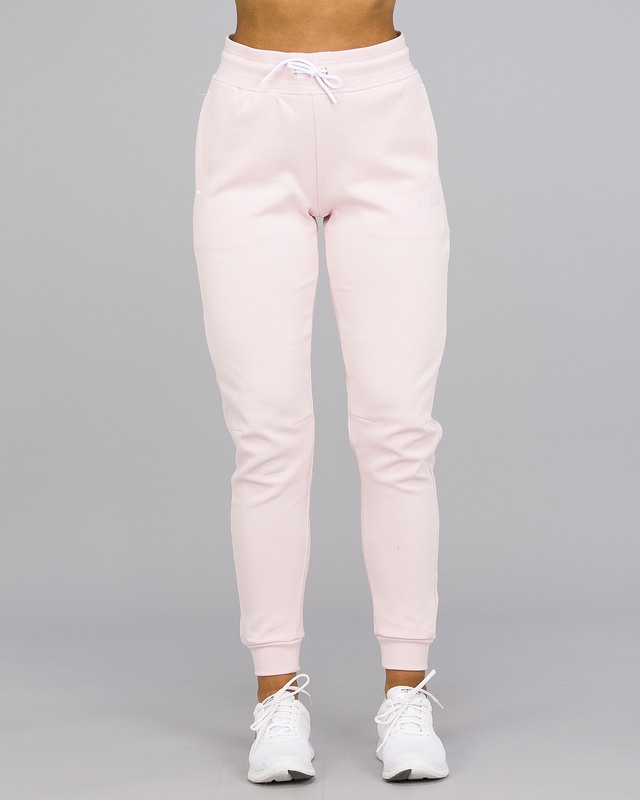 New sweat pants for women! These pants are designed to match our 3D Hoodie. Carrot-fit with tapered cut. Two open pockets on the sides and strategically placed seams for a stylish design. Slightly higher in the waist and string on the outside. Embroidered ICIW logo on left thigh. The model is 152 cm tall, weighs 52 kg and wears size XS in the picture.